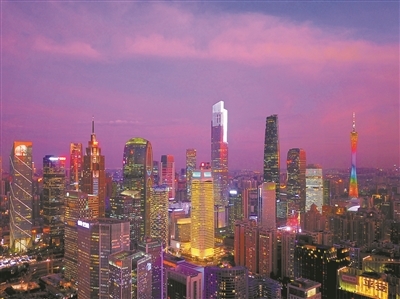 As the capital of Guangdong province, Guangzhou has entered a new era with a global perspective, following global development patterns and enhancing its international influence in the past year. 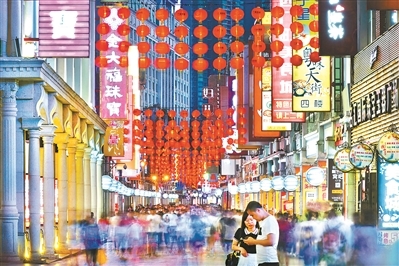 The city has become an important gateway between China and the rest of the world. Dubbed China's "Millennium Business Capital", the southern Chinese city has been working to attract more high-end resources and hold international conferences. It constantly tops many lists of global cities. 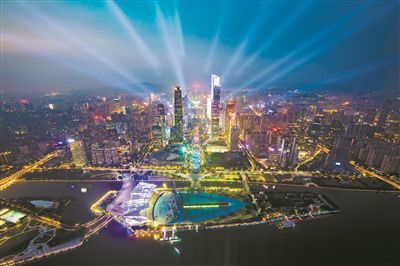 In 2018, Guangzhou also became a hot destination for large foreign businesses. Guangzhou is now playing an even more active role on the international stage, and is becoming an increasingly important international city. It has been seizing opportunities brought about by the construction of the Guangdong-Hong Kong-Macao Greater Bay Area, striving for more high-end resources and leading regional development. With continuous efforts being made to build itself into an international shipping, aviation, technological innovation, international transportation and information hub, Guangzhou is getting closer and closer to achieving its goal of becoming an international metropolis.